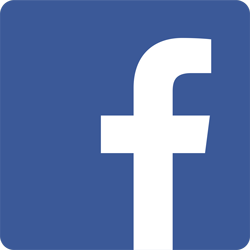 Welcome to the Technology Alumni Association! To build a road to success for the College of Technology students, provide opportunities for student/alumni mentoring, professional development, and career exploration through formal/informal methods and traditional fun. 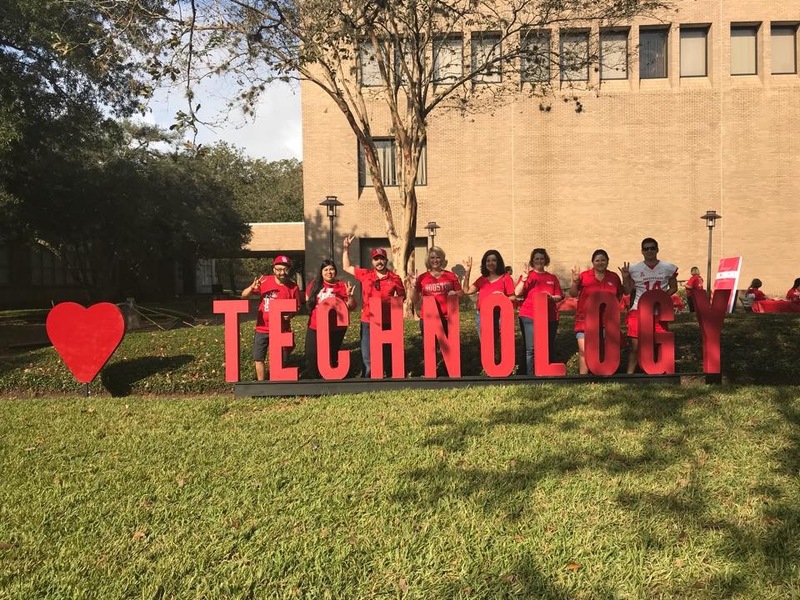 Our mission is to add value to the College of Technology and its alumni by showing the trust, commitment, teamwork, compassion, integrity and, most of all, the fun that results from being involved with the Technology Alumni Association. 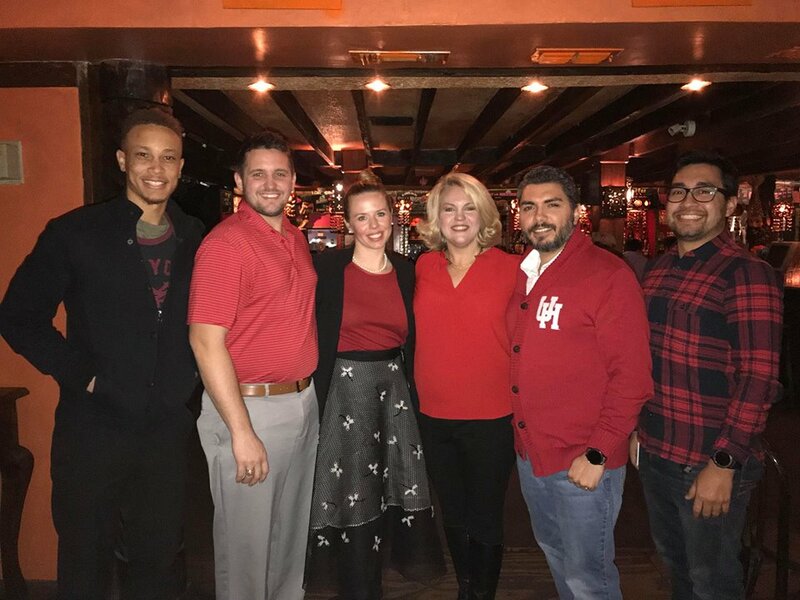 We want to provide an environment to connect, participate, and be a part of a family that will amplify the University of Houston traditions/culture and push the University of Houston Technology Alumni to be more connected than ever before. The College of Technology began in 1941 when local firms contributed funds for the third permanent building on campus for the new School of Technology. 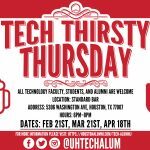 Since the introduction of the College of Technology, our alumni have become vital to the leadership and growth of tech industry in Houston. As our growth continues, we hope you will be involved. Contact David Garza at dgarza84@gmail.com for more information. 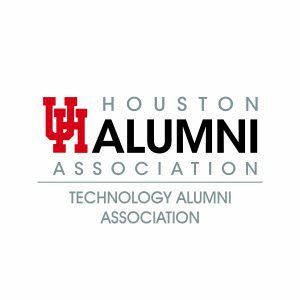 The Technology Alumni Association offers several $1,000 scholarships to sophomores, juniors, or seniors who are enrolled in a minimum 12-hour course load and majoring in a degree from The University of Houston College of Technology. These scholarships will be open for applicants in January 2019. Watch this space for information about this year’s football tailgating.